The measure forms part of a major new policy on the party’s approach to immigration. The Lib Dems have signed off on a policy to give migrant spouses an entitlement to benefits from their first day in the UK – without any form of means testing. The move was voted through at the Lib Dem conference in Brighton despite opposition from party HQ and warnings from activists that the party would be “slaughtered” on the doorstep as a result. The demand was tagged on as an amendment to a major new policy which outlined the Lib Dems’ approach to immigration issues. In practice it would mean, under a Lib Dem government, migrant spouses and legal partners can claim “without any form of means testing or prohibition on seeking support from the state”. 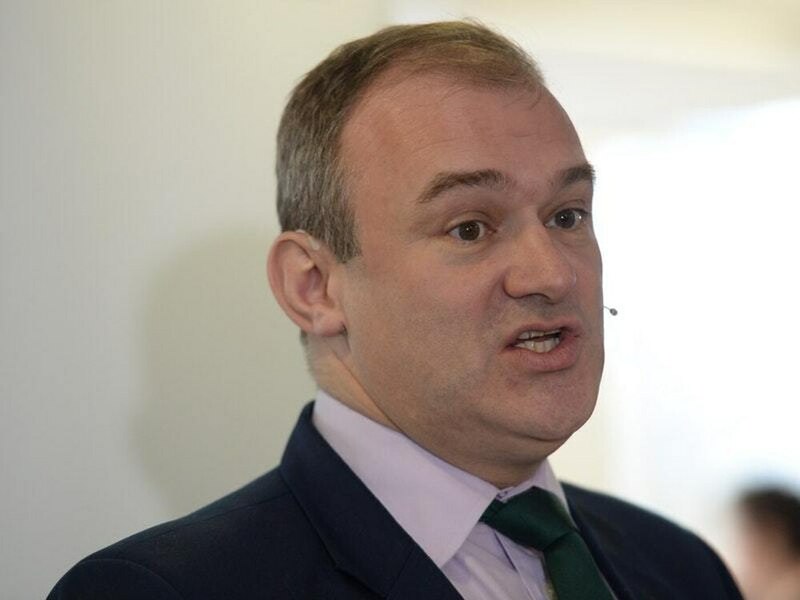 The party’s home affairs spokesman Sir Ed Davey urged delegates to reject the proposal, saying the policy had “already captured the spirit of the amendment”. Louise Morales, a local Lib Dem councillor in Woking, also urged members to vote against the measure, telling the conference hall the party would be “slaughtered” for it. The policy paper, which faced some opposition for not going far enough in reforming the immigration system, also calls for the abolition of the net migration target, closure of eight detention centres, allowing asylum seekers to work while their claims are decided and removing responsibility for visas and asylum from the Home Office. Further measures include making funds available to local authorities to “reward community groups who develop innovative and successful ways of promoting social cohesion” and enabling graduates to stay and work in the UK for two years after their course. Sir Ed said: “Britain’s immigration system is in desperate need of reform. “Families are separated by complex visa requirements. The NHS can’t recruit the doctors it needs. People without documents are denied access to healthcare and housing. Confidence in the system has been shattered. Former party leader Tim Farron brought people to their feet with his advocacy of the proposals, saying: “There is an urgency to this debate – we are perhaps a few weeks away from an immigration bill coming to this Parliament.